It’s good. Wish it had a function to note positions I hold. Profit target triggers would be cool as well..
App fraudulently signs up for the premium trial, even if you decline. Then the subscription doesn’t show up in the Apple store, which the company says is the only way to unsubscribe. Customer support is completely useless. Plan on talking to your bank to cancel charges, because Apple doesn’t offer support for this product. Complete scam. Very easy to use!!! 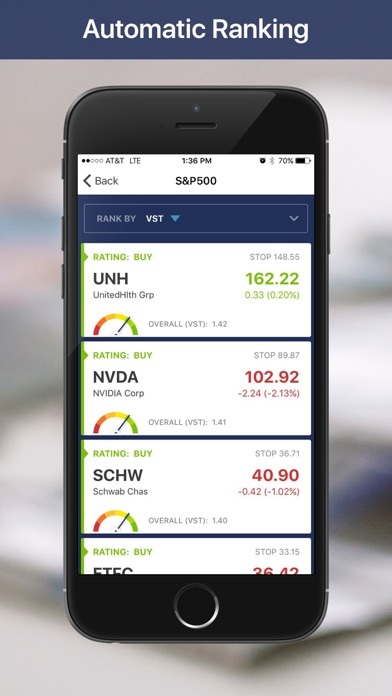 If you trade stocks, ETF’S, weekly options or dividends: this is for you. I really like the watch lists. 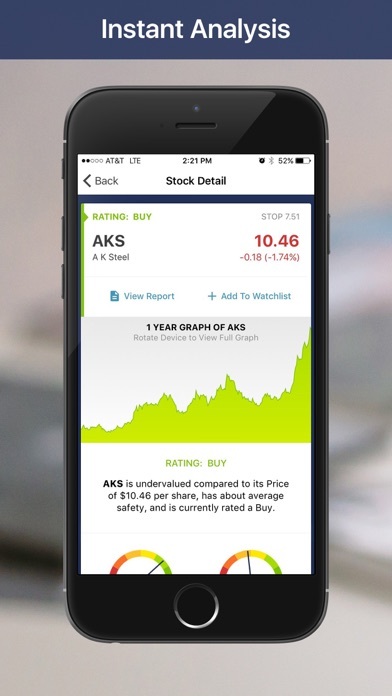 Alerts would be helpful if you could set specific price targets on specific stocks. I accidentally downloaded the app thinking it was something else. When It asked if I wanted the 2 week trial, I clicked no, but it gave me the trial anyways. I contacted the company twice, and I’ve tried canceling it via Apple. So far no luck because I’m still in the free trial. 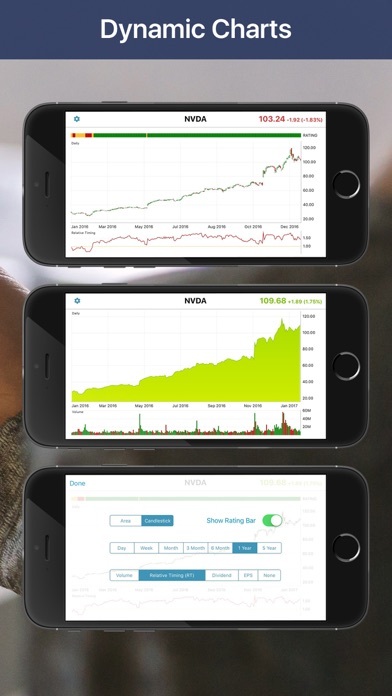 The BEST financial and market timing app! 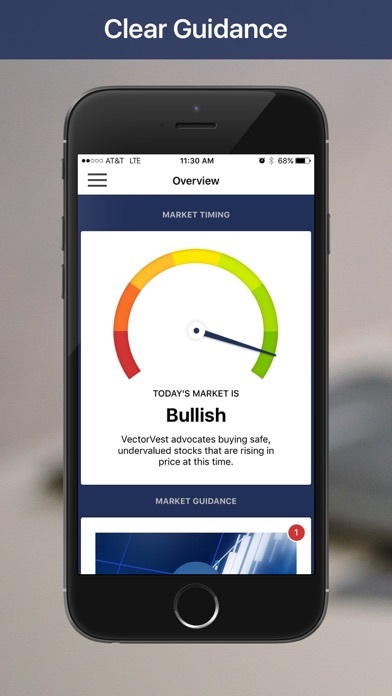 Vector Vest is the best market timing, stock financial analysis tool I’ve used in the 24 years I’ve been investing in individual stocks. Vector Vest has taught me how to time the market, profiting in both directions, while preserving capital and profits. 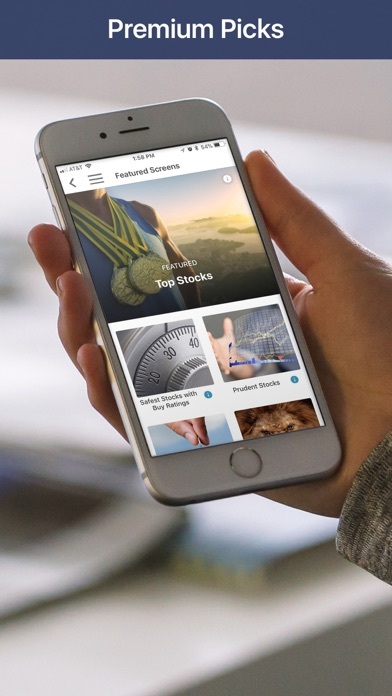 Through the stock screeners, model portfolio tools, you have the ability to pick winners. Please understand that the Windows product provides additional features, but the mobile app can get you started. It is the best! I don’t need it anymore, anyone can tell me please?